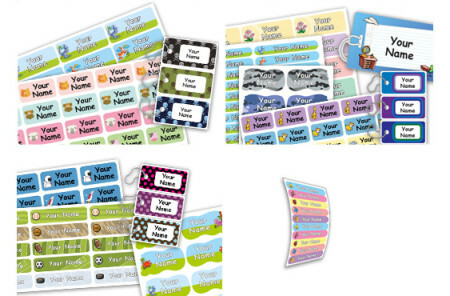 An essential, these Oliver’s Allergy Labels are a must for any one in your family with an allergy. 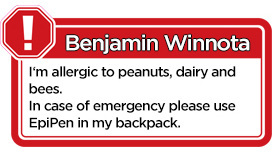 Label lunch bags, books, book bags, etc., with these crucial Allergy Labels from oliver’s labels. 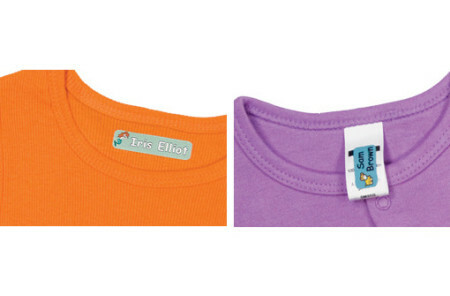 The strong-made labels are waterproof and weather-proof, scratch and scuff-proof as well as tear-resistant, and are made from superior vinyl with extremely-strong glue and high-quality, vibrantly-colored prints. 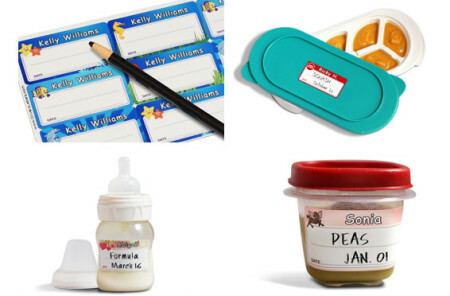 From bottles to shoes, these labels are a valuable warning for your child’s allergies to food, bee stings, and beverages.